Teens have the cognitive capacity to abstract, develop narrative, and think critically, and Luna’s teen choreography curriculum is specifically adapted to support learning and their desire for meaning-making in all that they do. 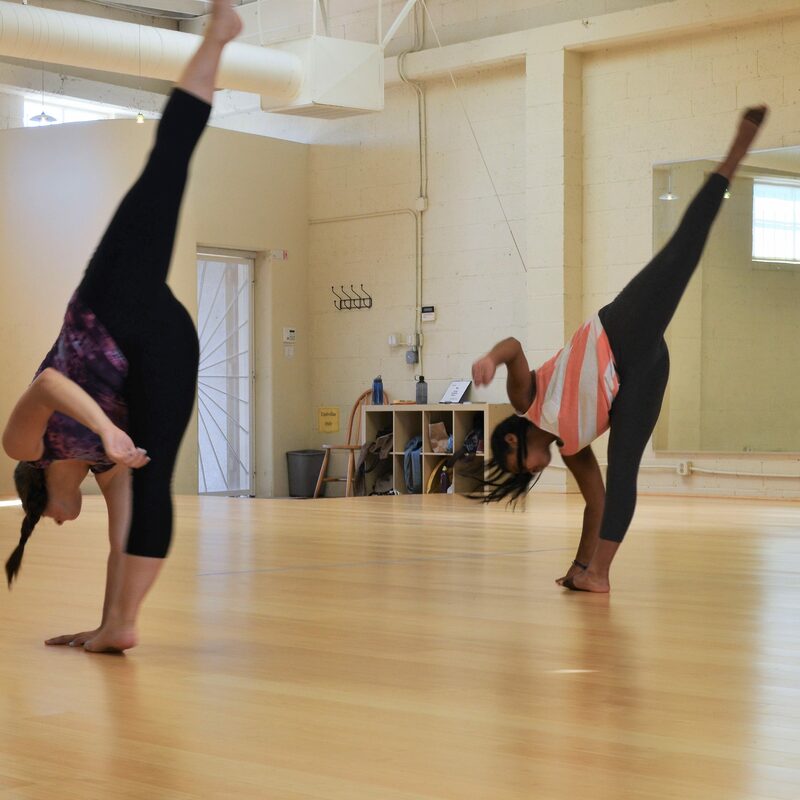 These dance lessons for teens are offered as both a week-long exploration of choreographic principles or a year-long intensive course-of-study. At TCW, Improv + Dance Fundamentals students join with dancers from other studio programs to invent, explore and create studies specific to the life and times of today’s teen. Prerequisite: at least one year of prior dance experience required, does not have to be through Luna. 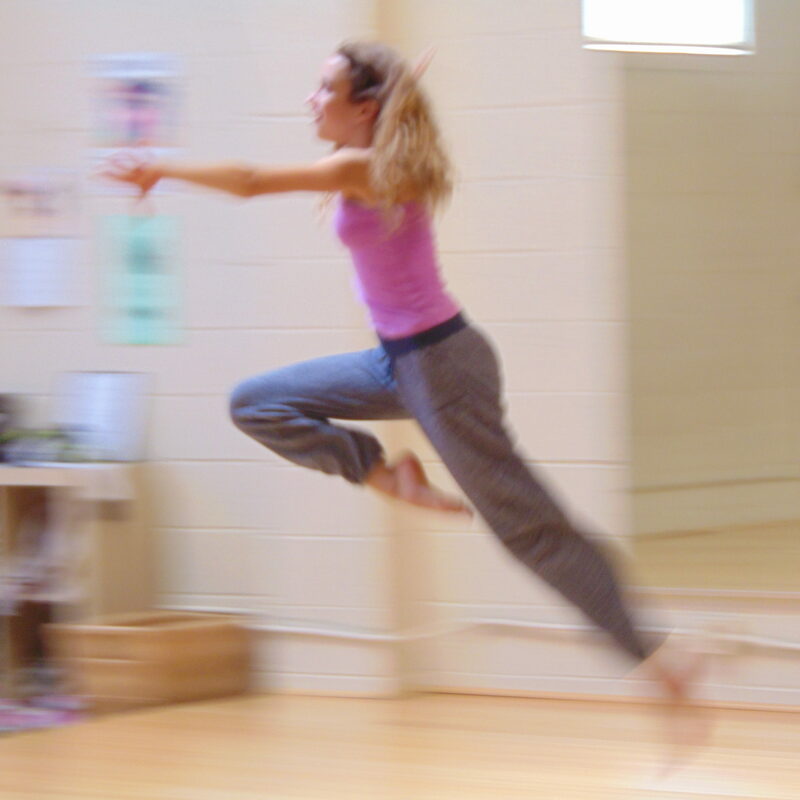 Dancers aged 11-16 come together to learn the art of choreography during full-day camps. Camp themes provide a source of inspiration for their solo, duet, and group pieces, and they are supported in developing their aesthetic qualities and expressive storytelling voices as they make dances meaningful to them. Teen campers learn about past and present choreographers, and place themselves in a historical and social context as choreographers of the future. Advanced LDI dancers study dance history and create individual works in the style of renowned choreographers. Field trip included. Prerequisite: Choreography + Performance Level 3 and LDI permission. Students learn to master the art of direction and to partner effectively for group work and performance quality. Students learn the production elements of preparing a dance work for the stage. Dancers study costuming, lighting, directing and staging. Young choreographers take works they’ve created, edit them, refine them, direct dancers to learn them and make choices about production elements to bring their creations to life for the stage. Through speaking, writing and performing, teen choreographers share their visions of a just and equitable society with peers and community. Students represent dance on youth panels and at conferences. Past internships have included opportunities for teens to shadow and apprentice with local dance companies, shadow/assist teachers in Luna’s school and studio programs, write articles for dance journals and be mentored to investigate the full range of careers in dance. Browse our available dance lessons for teens here! Explore our summer dance camps for teens, school-age children, and young children here!